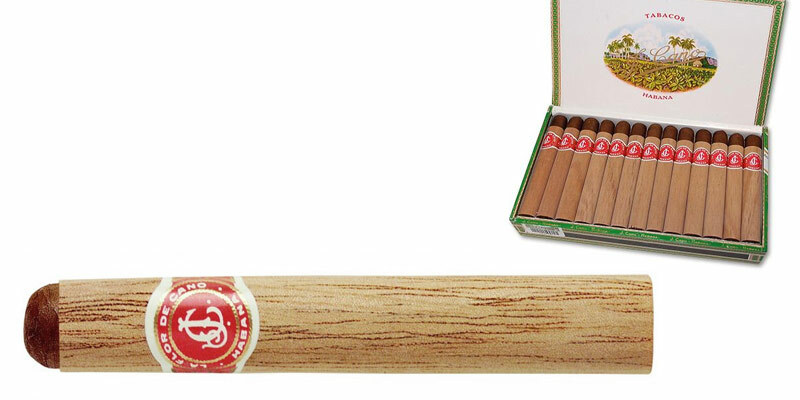 short cigar that doesn't interfere with copious amounts of smoke. morning cigar then grab this one. It's also very well priced."